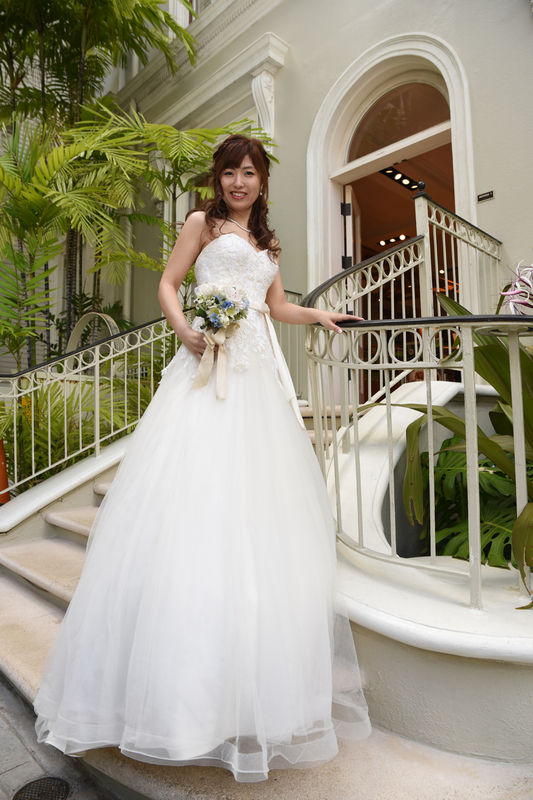 Elegant Hawaii Bride with long wedding dress at the lovely Moana Surfrider hotel in Waikiki. Nothing says "Hawaii" like Diamond Head. Ala Moana Beach Park is a great spot to view the scenery of Honolulu.